Might Chocolate Ease MS Fatigue? A research team from Oxford Brookes University is being given a £70,000 ($107,000) grant to analyze whether dark chocolate can help ease symptoms of multiple sclerosis (MS). The Multiple Sclerosis Society (MS Society) will fund the study. The goal of the project, according to a press release, is to investigate if a compound found in chocolate — flavonoids — can contribute to easing fatigue in MS patients, one of the most common symptoms reported by people with the condition. The research team will test hot chocolate rich in flavonoids during the trial. Flavonoids are a type of compound found in several plant-based foods, such as dark chocolate that has over 70 percent cocoa levels. Investigators believe flavonoids can help diminish both inflammation and the harm caused by molecules that may be connected to fatigue. In total, 40 people with relapsing MS will drink a daily dose of hot chocolate during six weeks. 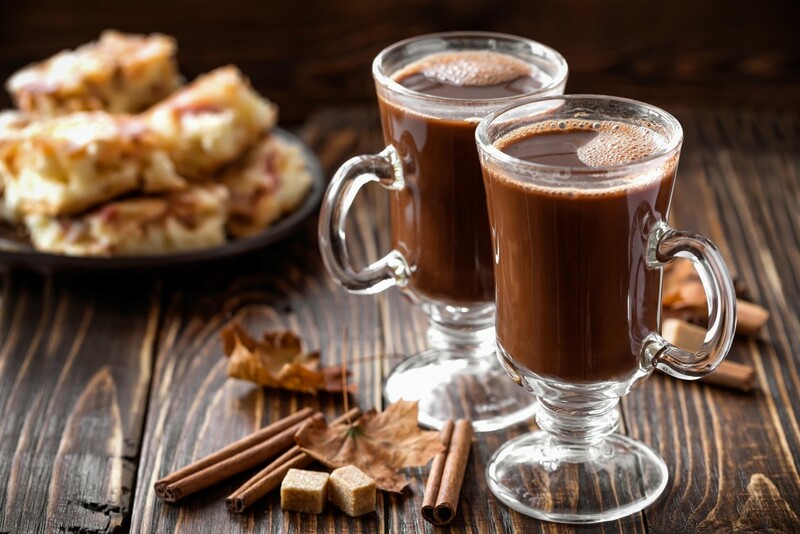 Half of the participants will receive a flavonoid-rich cocoa drink, while the other half will be given a normal cocoa drink with lower doses of flavonoids. Researchers will check for inflammation through questionnaires asking participants about their fatigue levels and through blood samples. Patients will also be asked to wear accelerometers, or watches that monitor their daily activity.